Dreader UK pressure from Bristol via London on PAN affiliate Beneath's Mistry label, coined for his peers and like-minded bass cadets. 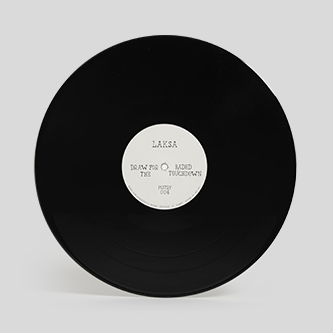 The label's 4th drop is Laksa's first, framing the ruggedest UK house sounds with red-eyed night vision. 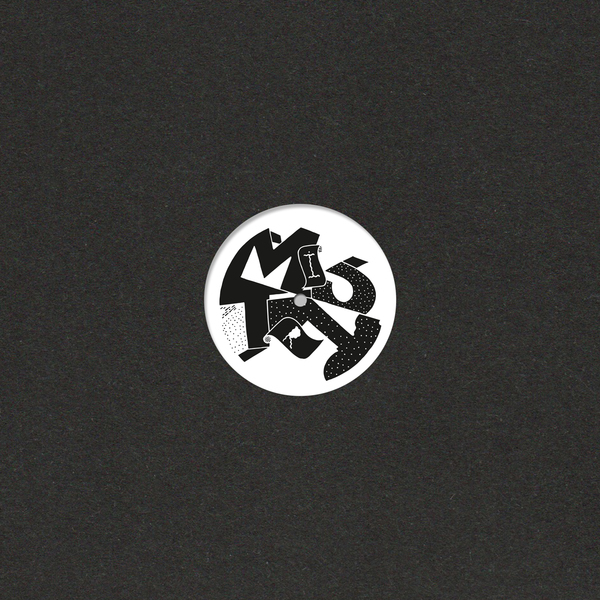 'Draw For The' strides over the A-side with drunken master style; all sloshing subs and roiling drums inna cold and brittle echo chamber style. 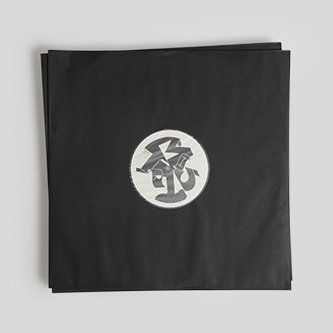 B-side, 'Baded' drops the tempo a few notches but brings up the celsius at the same time, finding a woozy sub-tropical swagger in its hard surfaces and synthetic bird calls, whilst 'Touchdown' forges a killer sort of bleep techno mutation hingeing on roving subs synched with sub-aquatic cowbells and body-scanning pads to counter the EP's icier aspects. 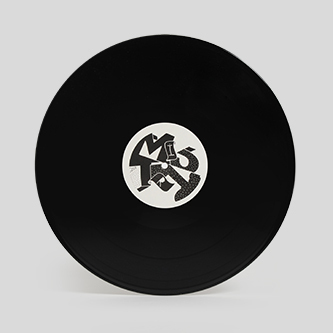 Early support from Ben UFO, Pearson Sound, Bill Kouligas, Lee Gamble, and Zenker Brothers.